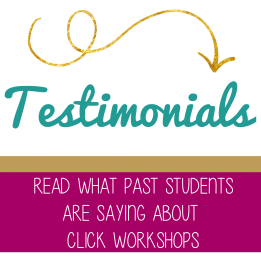 Aperturent is a proud sponsor of Click Workshops. Whether you are a hobbyist or a professional photographer, there are times you need a specific piece of equipment for a short period of time. Aperturent is committed to provide you with the camera gear you need, when you need it. Aperturent carries a variety of Canon, Nikon, Zeiss, Sony & Panasonic Lenses, Cameras, Accessories, Video Equipment and more.